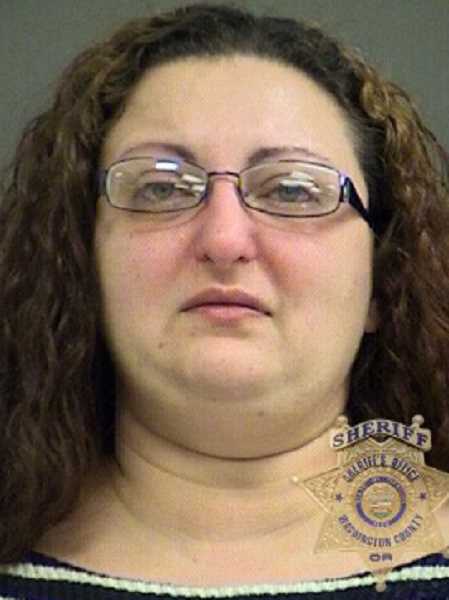 A Washington woman allegedly planned to have her ex-husband killed, Hillsboro Police say. Hillsboro Police have arrested a Battleground, Wash., woman who allegedly plotted to kill her ex-husband. Tanya Schmalz, 36, was arrested Nov. 12. On Monday, Nov. 19, a grand jury indicted Schmalz on two counts of attempted murder. According to investigators, Schmalz — a former Hillsboro resident — allegedly sought help from an acquaintance to kill her ex-husband, Jonathan Schmalz, who lives in the Hillsboro area. The acquaintance went to Hillsboro Police on Nov. 10 and informed officers about the plot, authorities said. Henry Reimann, a spokesman with the Hillsboro Police Department, said Schmalz is charged with two attempts at her ex-husband's life. The first occurred in September 2016, he said. The second occurred earlier this month. "As we did this investigation officers uncovered an attempt that happened back in 2016," Reimann said. The Oregonian newspaper has reported that Schmalz and her husband divorced five years ago. According to the newspaper, Jonathan Schmalz obtained custody of their two children last week. The case remains under investigation, authorities said.